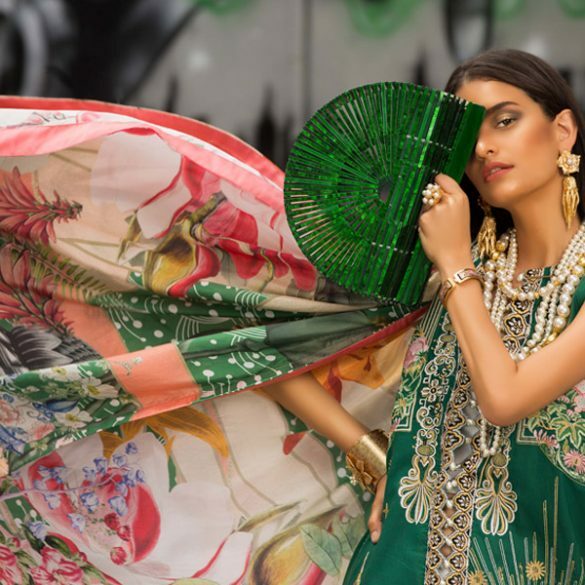 After the exclusive walk through the behind the scenes making of the TVC and shoot for the new Bonanza ‘Satrangi’ Winter range with the NFK team and Amina and Anisa Rashid Khan of RAKA, take a look at the breathtaking shoot itself. Bonanza brings to the table some very chic outerwear in a variation of textures from classic crochet knits to high fashion faux fur as well as bohemian separates that are packed with a cool street style flavor. If you missed it, catch our extensive Behind the Scenes coverage on the Blog now. The complete range is now available at all Bonanza Outlets nationwide. Shutterbug: Behind the Scenes at Bonanza 'Satrangi' Winter Collection TVC & Shoot!